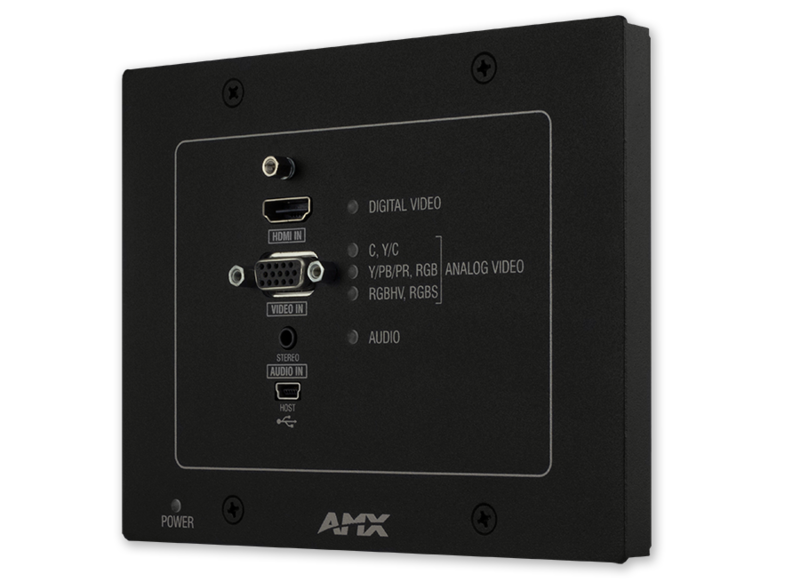 The DXLink Multi-Format Wallplate Transmitter sends analog or digital video including HDMI/HDCP, along with embedded audio or supplemental analog audio up to 100 meters to an Enova DGX Digital Media Switcher, compatible Enova DVX All-In-One Presentation Switcher, or directly to a DXLink Receiver. 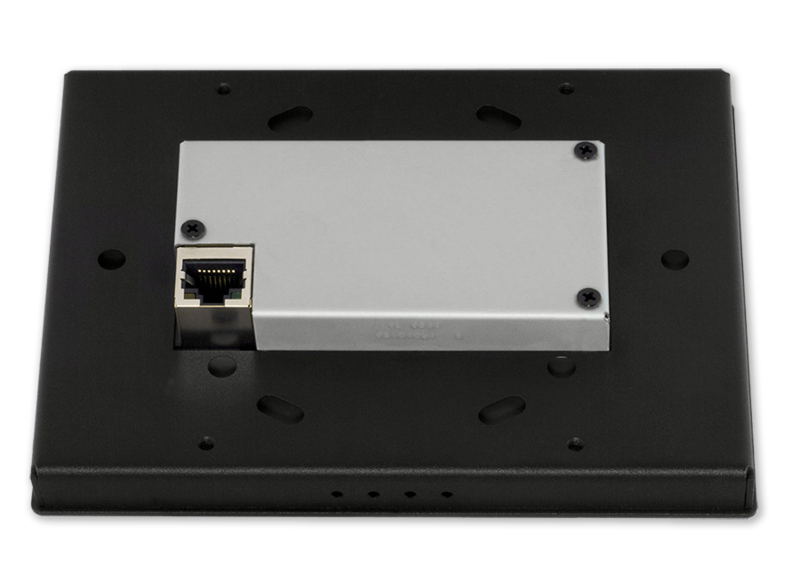 It receives Power over DXLink* from the Enova DGX, Enova DVX (3155HD, 3156HD or 2155HD), PS-POE-AT-TC High Power PoE Injector or PDXL-2 Dual Power over DXLink Controller over the twisted pair cable and features both a multi-format analog port to support legacy devices and an HDMI port to support newer digital devices. 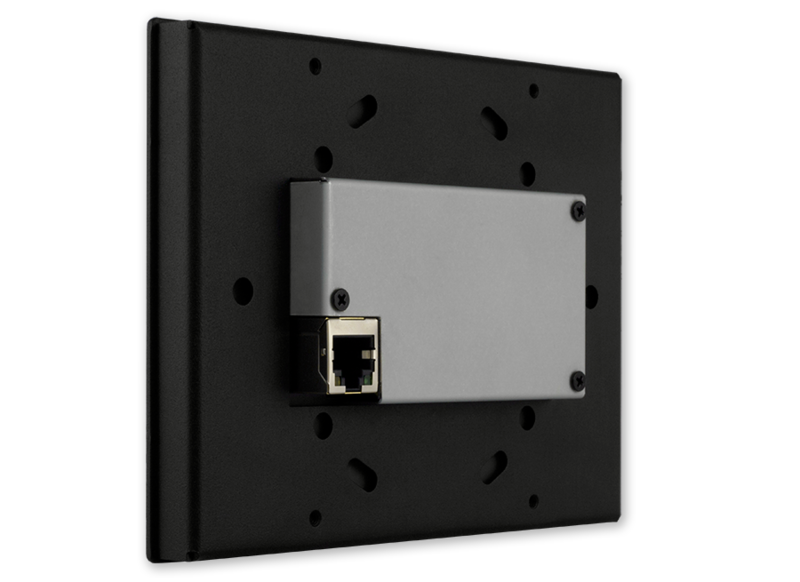 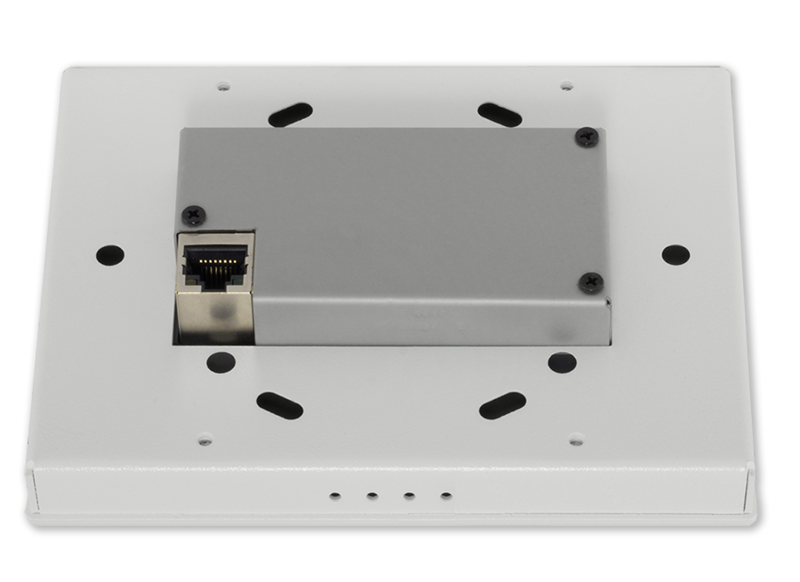 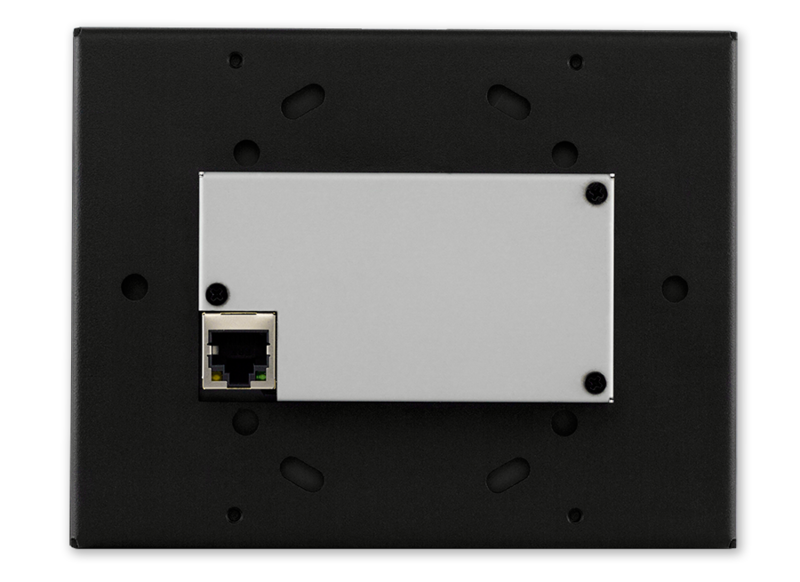 Mount the DXLink Multi-Format Wallplate Transmitter in the wall or lectern to connect guest equipment and send audio and video signals across the room, on the other side of the house or in a classroom down the hall. 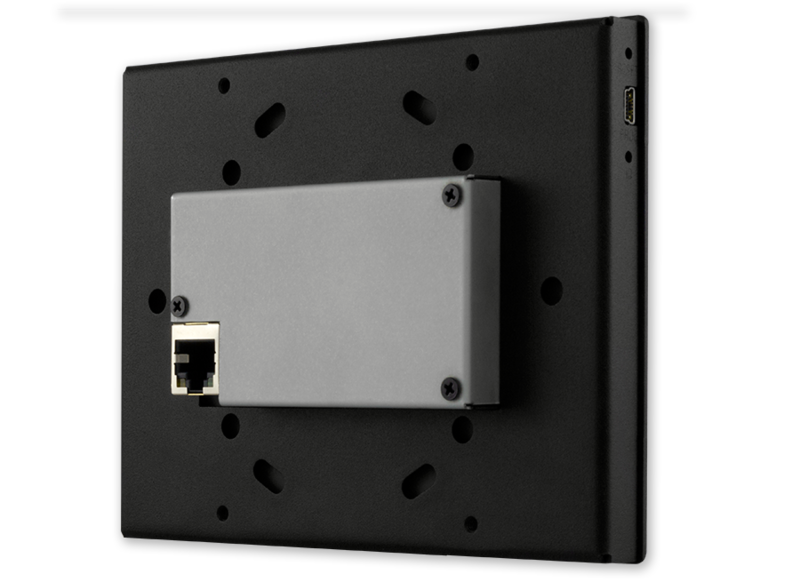 Since it is powered remotely, the wallplate can be installed virtually anywhere. 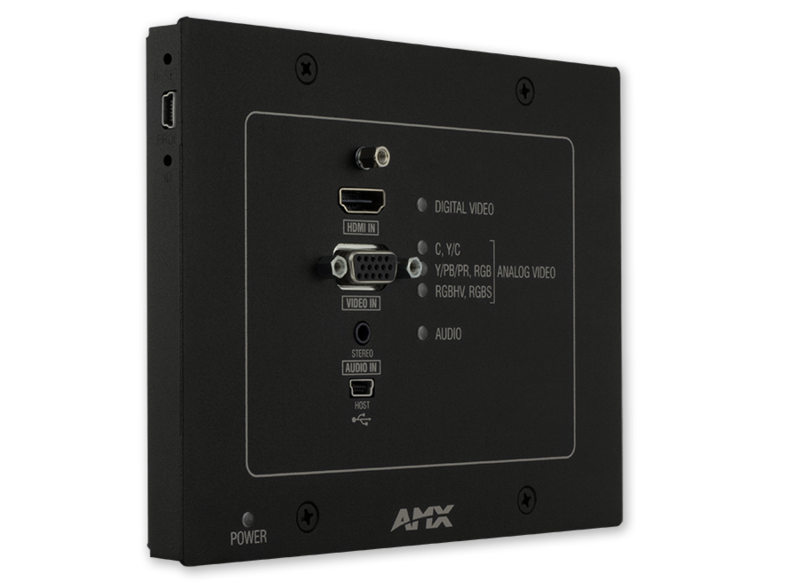 * Power must be supplied by one of the following DXLink Power sourcing devices: Enova DGX 8/16/32/64 Digital Media Switcher (with a DXLink Twisted Pair Input Board installed), Compatible Enova DVX All-In-One Presentation Switcher (3155HD, 3156HD or 2155HD), PS-POE-AT-TC High Power PoE Injector or PDXL-2 Power over DXLink Controller. 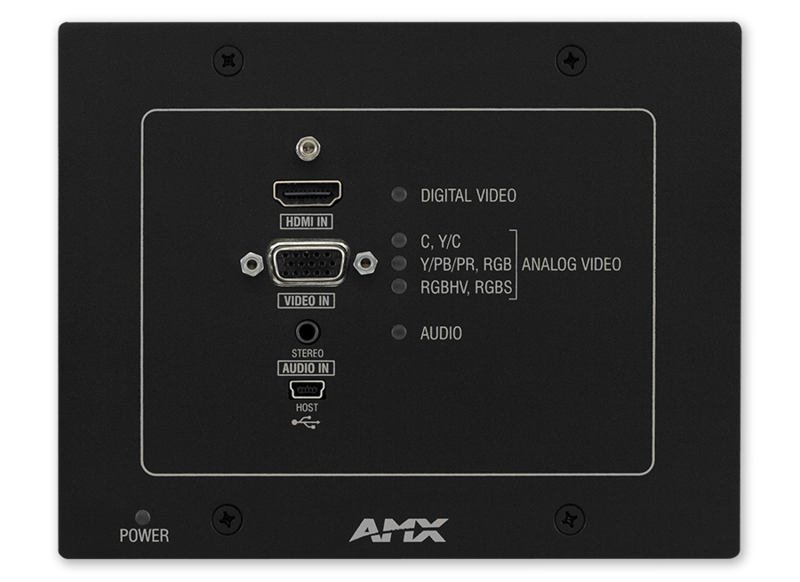 AMX only supports the use of these approved Power over DXLink solutions. 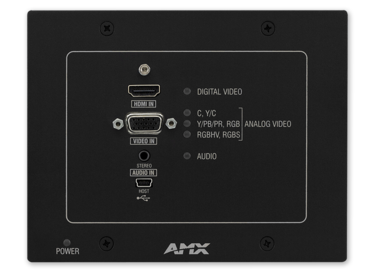 Other third party power supplies or non-compatible standard PoE solutions may damage the DXLink equipment.